Defining and respecting personal space is a skill that all kids must learn. If you work with or live with kids with ADHD, you've probably come across conflict and problems related to this issue more often than you can count. In fact, even if you live with kids that aren't diagnosed with ADHD, you've probably come across this more often than you can count. Standing too close to others, being way too up-close-and-personal when talking to someone else, touching others who don't wish to be touched: some kids have a difficult time learning about personal space, which can cause conflict as well as difficulty making friends. Learning about personal space is an important part of social skills development and success with peers. 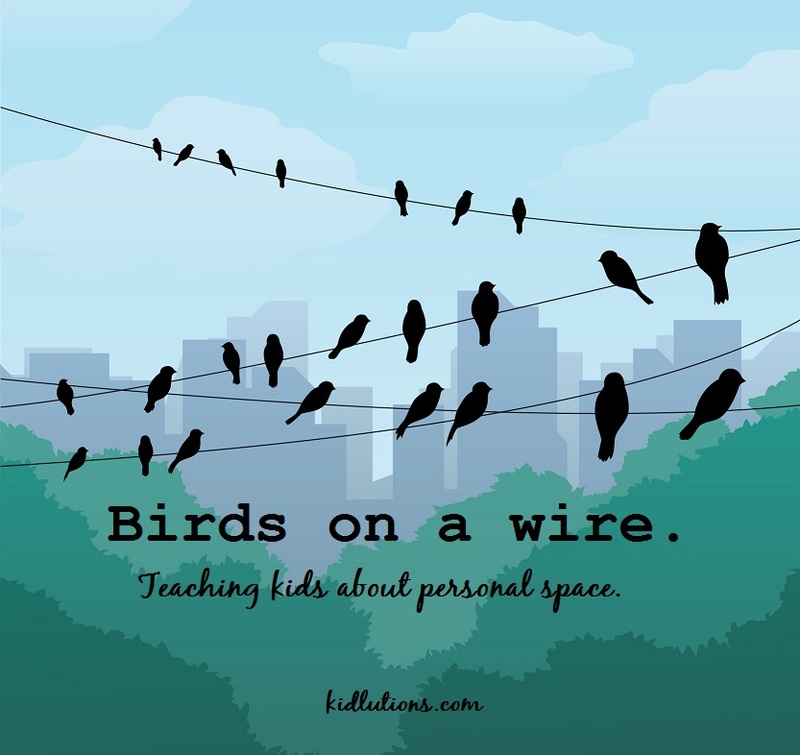 If you know of a child who has trouble with maintaining personal space boundaries with others, there are a few tricks you can use to teach them. Hula Hoops - Use Hula Hoops to define space and give a visible reminder of how much room a person needs to keep away from another. At first, you will actually need to use the actual hula hoops, to show how this principle operates. Over time, you can have kids summon up an imaginary hula hoop. Painters Tape - You can also use painter's tape to mark off how much space each person needs to be comfortable. We discuss the use of painter's tape in this way in BLOOM, on our chapter about kids hitting. Parents, educators and youth works are all too familiar with the chaos that can ensue when one child invades another's personal space. Rather than play continuous referee, why not teach a skill that makes a difference? Carpet Squares/Poly Spots - Preschool classroom teachers know this trick that makes so much sense and really helps delineate space for each child. 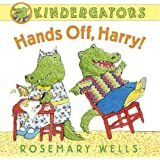 Many teachers have each child sit on a carpet square (carpet sample) so they can get the idea of staying in their own spot and not drifting into another child's personal space. Others use Poly Spots, which can also be utilized for other creative purposes in the classroom. 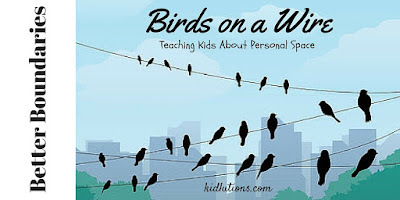 Birds on a Wire - Point out that even birds respect the personal space of their fellow feathered friends. Point out how birds keep a distance from each other when sitting on a wire. Are there other examples in nature you can think of to use that would model appropriate spacing? Buy it now, get it now. No waiting for shipping. use a little extra support in learning this crucial social skill! 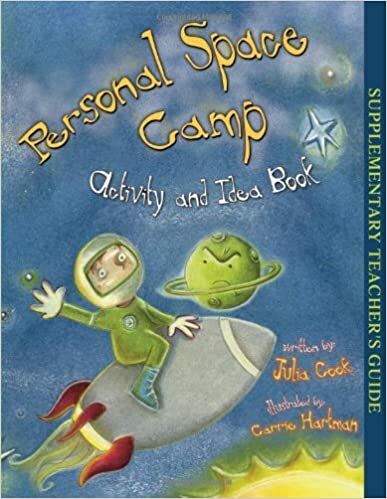 How Do You Teach About Personal Space? 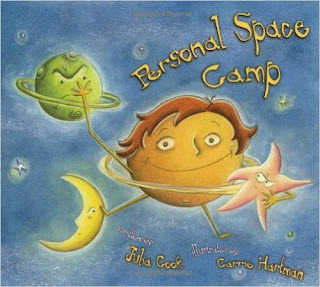 These are just a few ways to help kids learn about personal space. 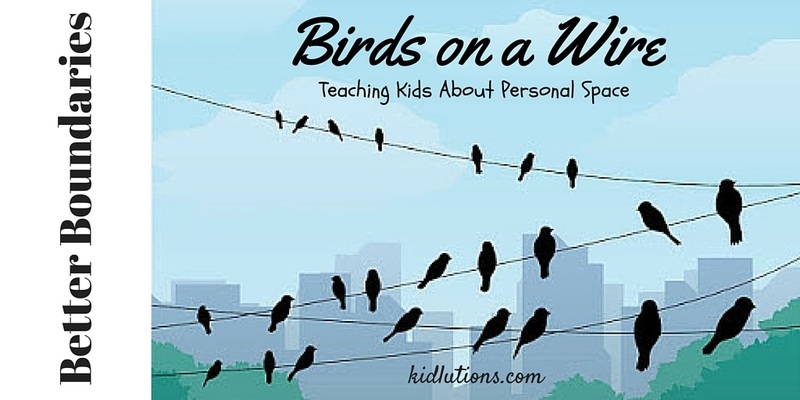 How do you teach kids about personal space? Do you have a special trick or tip? We'd love to hear about it below in our comments!